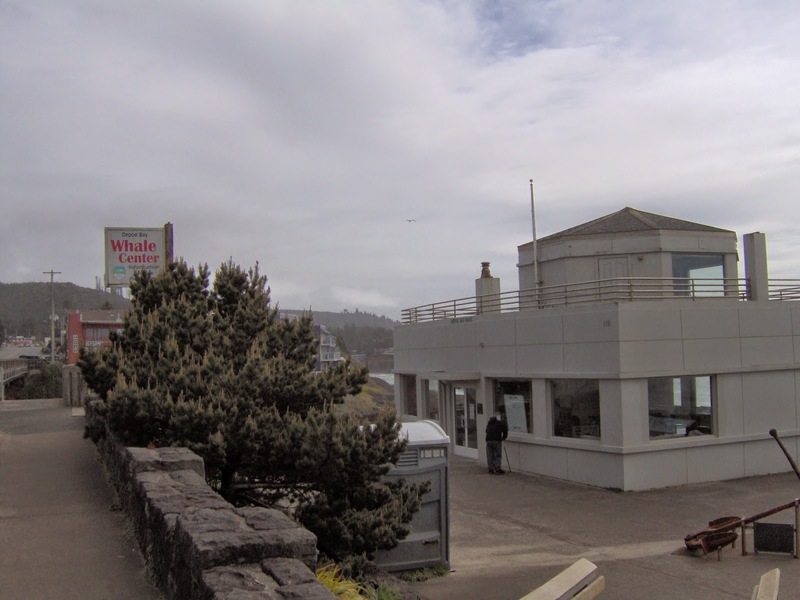 Visit the Whale Center @ Depoe Bay! 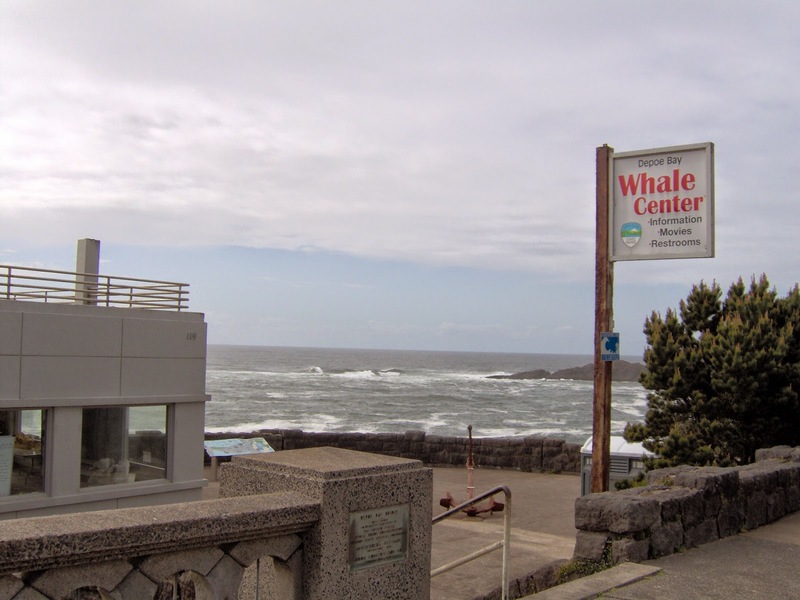 Visit the Whale Center @ Depoe Bay. 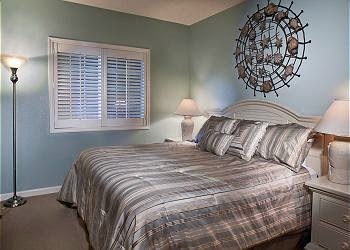 Take advantage of 3rd Night Free at RSS Royal Pacific & Prince of Whales Condos for month of May! 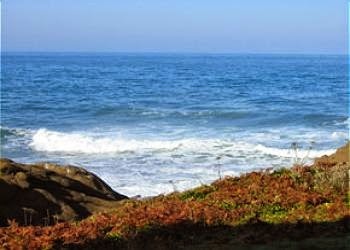 Third Night Free RSS Royal Pacific & Prince Whales Condos Depoe Bay! Third Night Free RSS Royal Pacific & Prince of Whales Condos at Depoe Bay for April and May; holidays not included in offer. Glass Floats on Beach @ Lincoln City This Weekend!